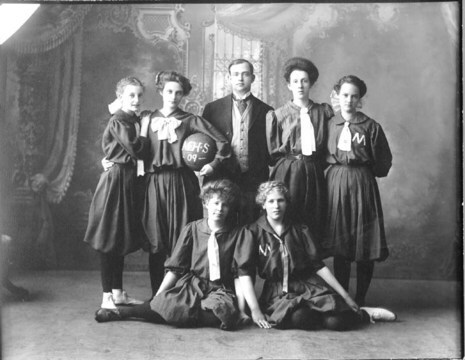 On January 16, 1896, Henry F. Kallenberg, an instructor of physical education at the University of Iowa, welcomed Amos Alonzo Stagg, athletic director at the recently founded University of Chicago, to Iowa City for an experimental game in a new sport. 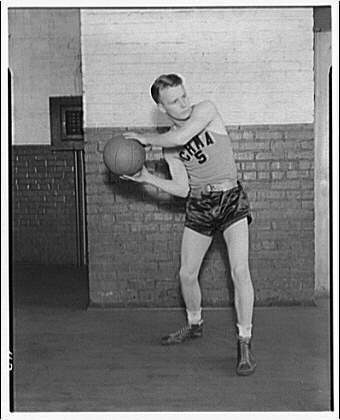 The contest, refereed by Kallenberg, was the first unofficial college basketball game played with five players on each side. The University of Chicago won by a score of 15 to 12. Kallenberg had met Stagg at the Young Men's Christian Association (Y.M.C.A.) training school in Springfield, Massachusetts, where the two of them were students in 1890. In December 1891, Canadian-born James Naismith, director of physical education at the school, invented the game of basketball. Today In History: Chicago Dunks Iowa!